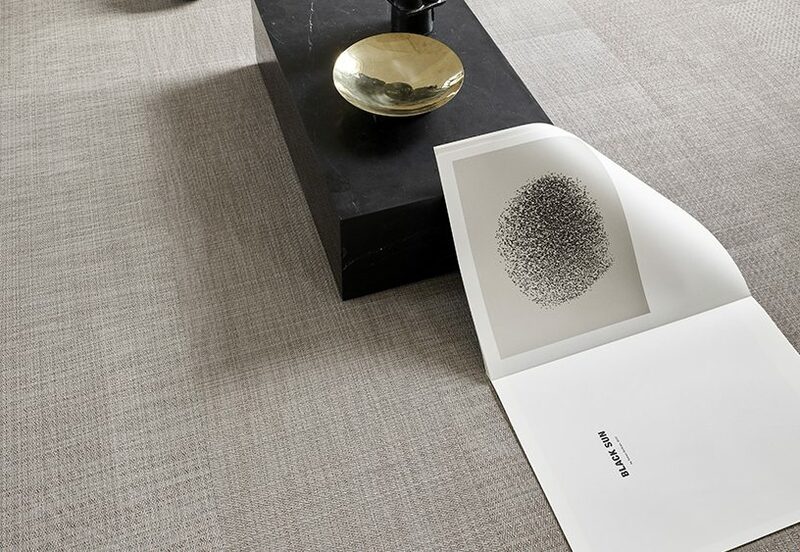 Set to launch at Stockholm Design Fair this week, BOLON’s new flooring collection brings the harmony of the natural world to interior spaces. Discreet and versatile, the Elements range acts as a bridge between objects and their surroundings, demonstrating the positive effect that good design can have on our senses and well-being. 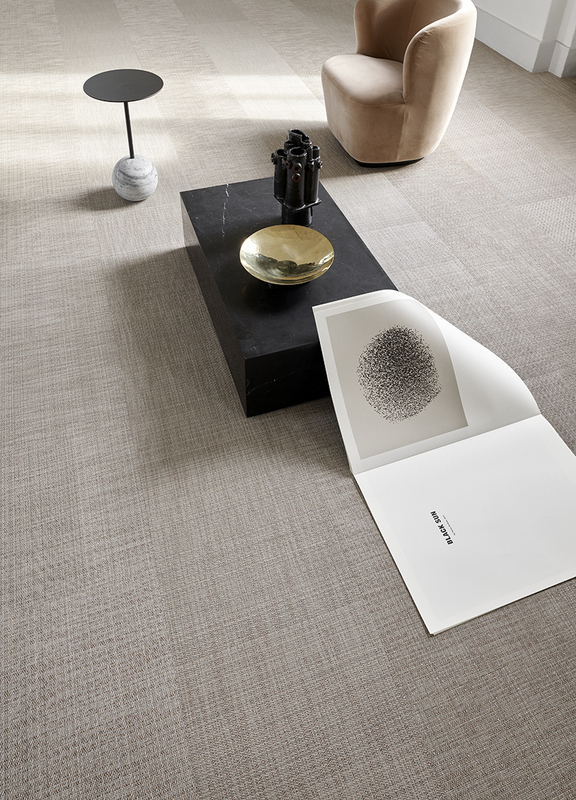 Elements is based around a new type of yarn that BOLON’s R&D team has developed and the backing is made from up to 33% of recycled materials. The new profiled H-thread has a soft, welcoming aesthetic, but also ensures greater resilience to daily wear and tear, allowing Elements to withstand the high levels of footfall that are common in large spaces. “Its calm, natural aesthetic means it can be used to great effect across large areas, creating a sense of unity in spaces of all sizes. Elements provides a canvas for people to thrive,” says Petra Lundblad from BOLON’s design team. 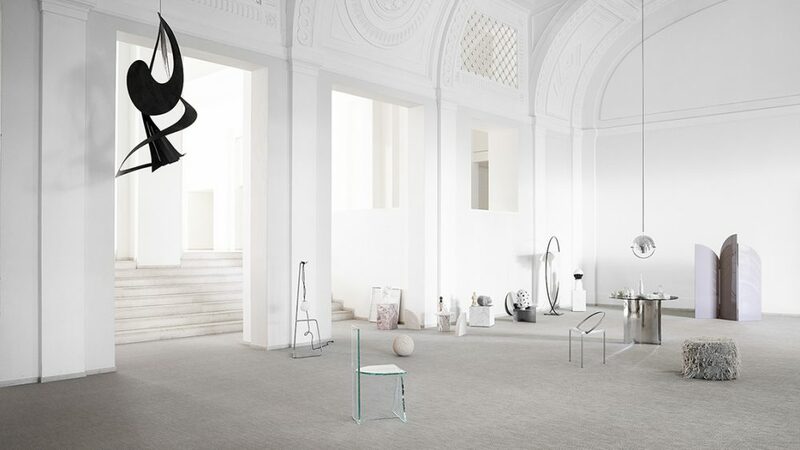 BOLON commissioned the celebrated Shanghai-based interdisciplinary design practice Neri & Hu to create an installation that communicates a contemporary, nature-inspired aesthetic and bridges Scandinavian and East Asian design traditions, based on the concept behind the Elements collection. 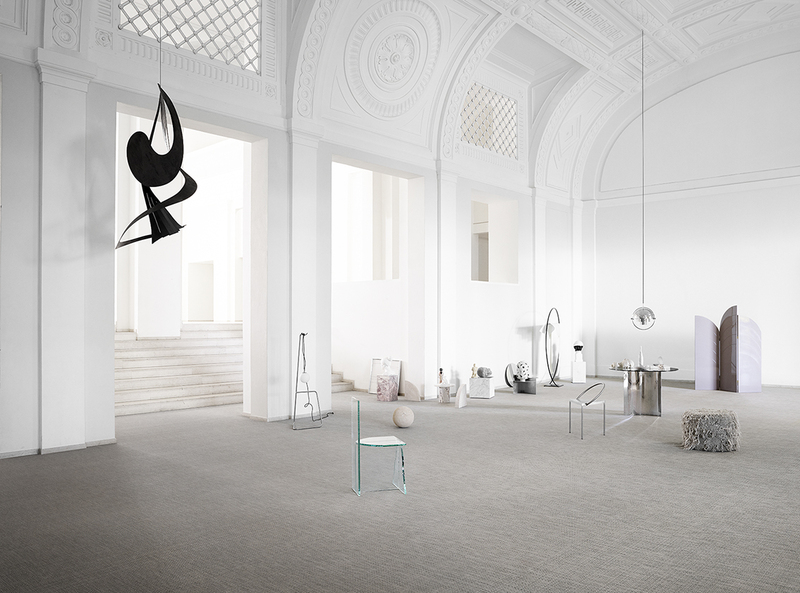 Neri & Hu’s research-led approach to design chimes with BOLON’s own philosophy. The installation will be showcased in February 2018 at Stockholm Furniture Fair and April’s Salone del Mobile in Milan. Elements will launch in February 2018 during Stockholm Furniture Fair. Each of the 10 designs will be available in rolls and in 50 x 50 tiles with acoustic backing as an option as well as in BOLON Studio.